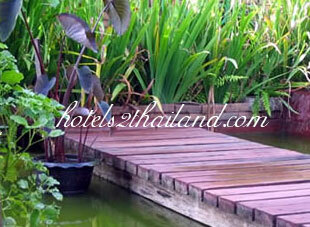 The hotel is located on the main road and easy to miss the way. 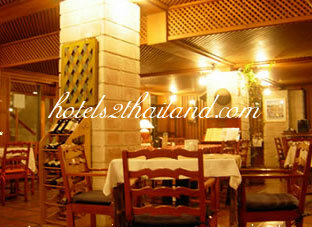 Near the airport, with a beautiful ambience, the hotel offers a peaceful atmosphere, beautiful views, delicious food, lovely staff. Smiling people. Value for money here. Do not be too expensive and did not impress me. The west side of central Chiang Mai is far quieter and less touristed than the east. At the same time, it offers stunning views of the mountains, and a plethora of opportunities to explore, shop, and eat. 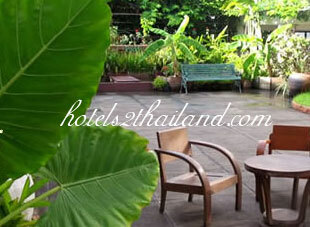 Hotel Ping Buri offers a good value - clean, large, well-appointed rooms, and hardly a farang to be found. The breakfast is free and ample - but we never tried it, actually. I also commend all guests to visit the Chaos Cafe (around the corner past the School for the Blind) for a fantastic cup of espresso at a truly charming little establishment.